Come and see your roller blinds being made! 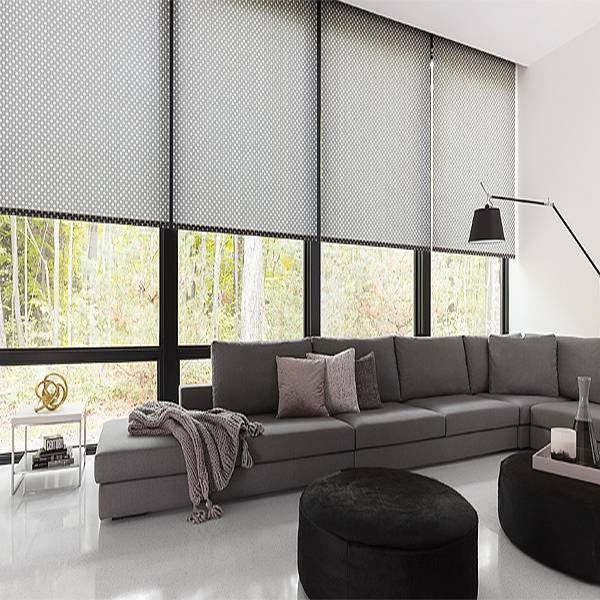 We can custom make your blinds to your exact specifications for half of the normal retail price at our Hamilton factory. 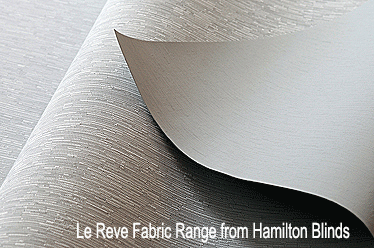 We have sourced exclusive fabric ranges from around the world and by buying in bulk we can pass the savings onto you. With fabric ranges priced for astute property investors all the way through to designer fabrics sourced from Europe we have something for everyone. 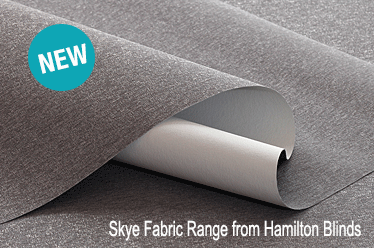 With our factory right here in Hamilton - you could be enjoying your roller blinds in no time at all! 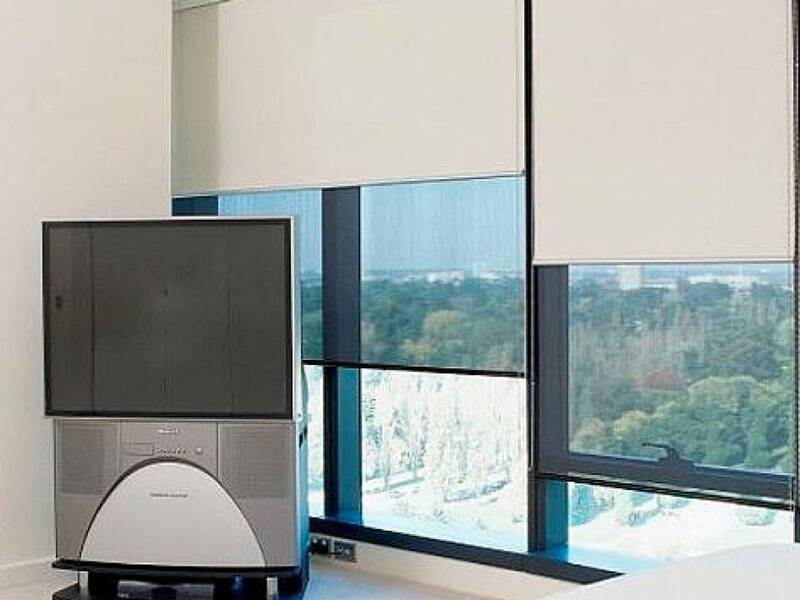 We specialise in automated blinds. We have mains powered, battery powered and even solar powered options available. 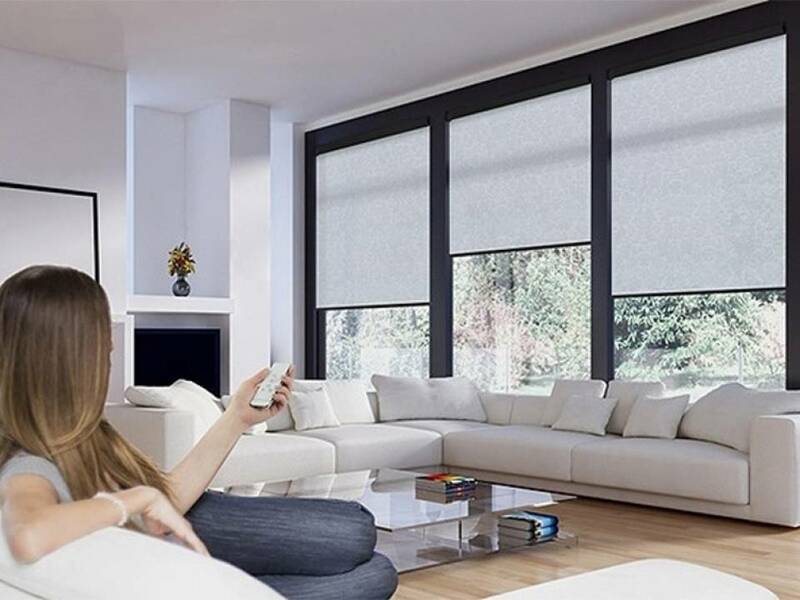 Dual blinds offer the perfect combination of privacy during the day with a sunscreen blind, and for night, a separate blackout blind, which together offer excellent insulation keeping your home at the perfect temperature all year round.